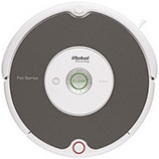 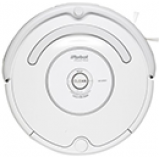 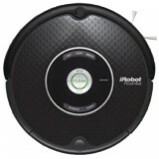 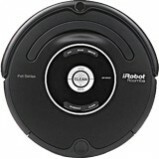 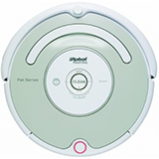 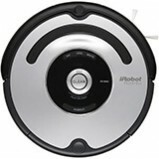 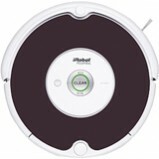 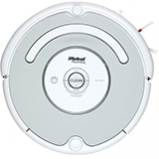 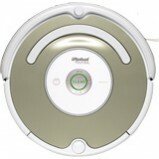 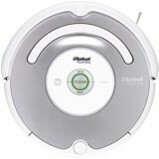 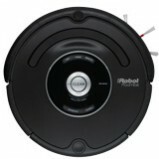 We can repair or fix 99.9% of all iRobot Roomba 500 Series vacuum problems! 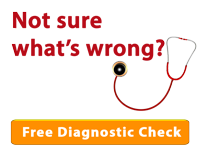 Questions or don't see the model you are looking for? 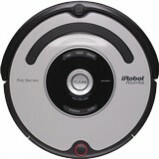 Call 1-855-FIX-ROBOT or contact us here.